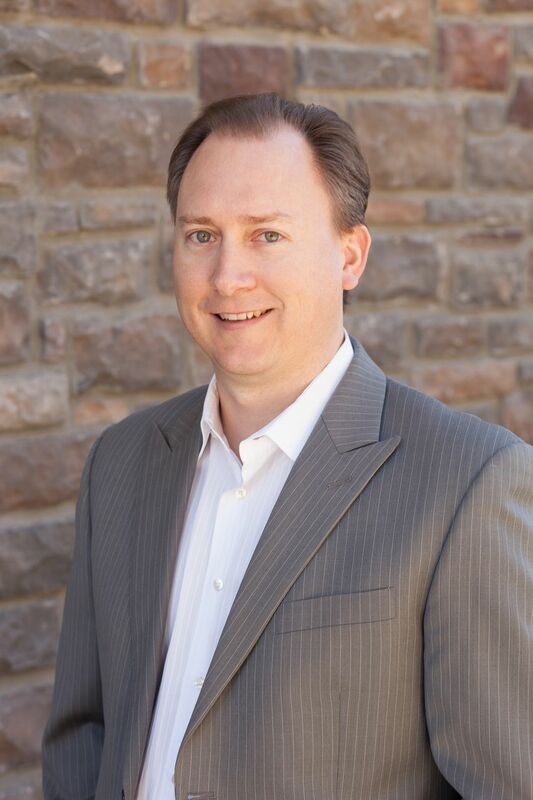 HENDERSON, Nev. – “Improve your bottom line without increasing more marketing” will be the subject of the Henderson Chamber of Commerce’s Thursday, Nov. 7, Roadmap to Success workshop. Presented by Jeremy Fairbanks and Nate Smith of ActionCOACH, the sales and marketing workshop will take place from 7:30 to 9:30 a.m. in the Henderson Business Resource Center’s Seminar Room, 112 S. Water St. near West Pacific Avenue in downtown Henderson. During the presentation, Fairbanks and Smith will teach attendees why discounting is detrimental to the long-term success of a business; the difference between margin and mark-up; and one consistent activity that is vital to increasing the bottom line. Fairbanks brings more than 17 years of business experience to ActionCOACH, including sales, marketing, customer service, team building and leadership. 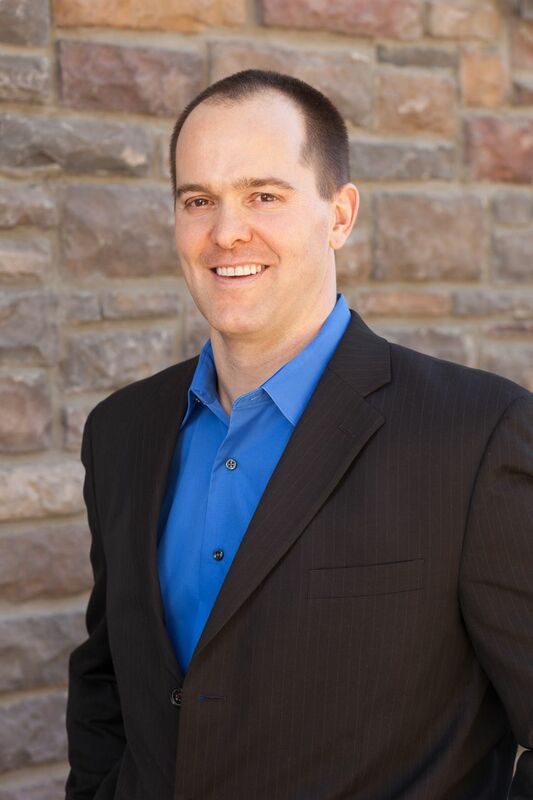 His experience ranges from being a certified business coach to working for highly successful corporations and locally owned small businesses. A certified business coach personally trained by Brad Sugars, the founder of ActionCOACH, Smith works with clients in industries across the board. Prior to joining ActionCOACH in 2006, he was the owner/manager of two companies. All chamber members and the public are invited to attend. There is no cost for Henderson Chamber members. Cost for non-members is $25. An additional $10 will be charged for walk-in attendees. To reserve a space, visit www.hendersonchamber.com/events by Tuesday, Nov. 5.